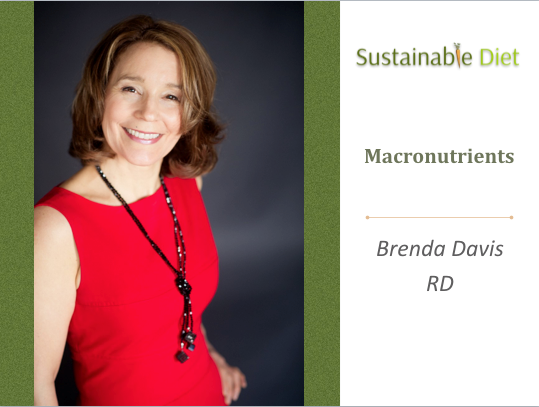 Becoming Raw: The Essential Guide to Raw Vegan Diets | Brenda Davis R.D. 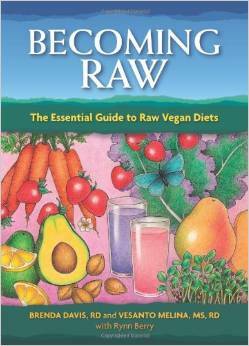 Becoming Raw: The Essential Guide to Raw Vegan Diets by Brenda Davis, Vesanto Melina, Rynn Berry, 2010. This book contains a wealth of information on the raw food lifestyle. 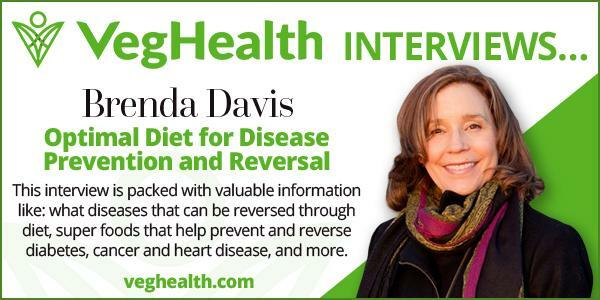 Nutrition experts Brenda Davis and Vesanto Melina once again provide the essential information needed to safely embrace a new dietary lifestyle. As they did for vegetarians and vegans in Becoming Vegetarian and Becoming Vegan, they present the first authoritative look at the science behind raw foods. And both old converts to raw foods and new recruits alike will be fascinated with food historian Rynn Berry’s presentation of the first narrative history of the rawfoods movement in the United States. More people are jumping onto the raw foods bandwagon either to lose weight, fight chronic health problems, or simply to benefit from the high level of nutrients found in uncooked or sprouted foods. 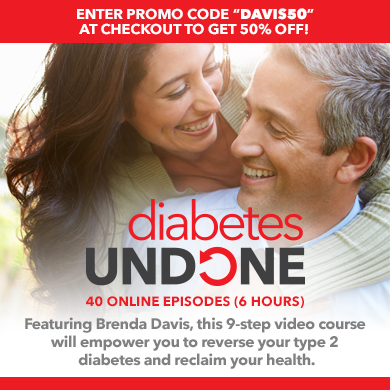 Readers will find science-based answers to tough questions about raw foods and raw diets, easy-to-follow nutritional guidelines, and practical information on how to construct a raw diet that meets recommended nutrient intakes simply and easily. A section of over forty-five recipes provides dishes for any time of day and every occasion. Nutritional analyses are given for each recipe. Also included is a section on what foods and equipment are needed to get started and what raw food preparation basics are good to master. This book is a major contribution to the raw foods movement.